SOLD! Mercedes Adorable Female Shihpoo Says Look No Further I’m The One For You! Mercedes has a great personality. She is friendly, playful, and social. She is well socialized and is handled by children and adults daily. Mercedes is a sweet and playful girl that can’t wait to meet her new family. Once you see this cutie, it will be love at first sight. Just look at that precious face! Who could ever say no to her? Mercedes will arrive with a lifetime of love and kisses. Get ready for a mess of fun with this great girl at your side! Waiting on my new name and my new home is Jacksonville, FL. What a cutie pie. She has been prayed over for finding her forever home . Merceds is from a litter of five is named after car Theme.Mercedes is such a cutie just look at her beautiful white chocolate coloring and she has an adorable face and she has her full tail. She has to be the most adorable baby girl just wait till you stroke her hair it is so silky hair it will entice you to run your fingers through it everyday. Her adult weight estimated between 7-9 lbs. Mercedes is the perfect choice for you. Place $200 non refundable deposit today to claim her as yours. For Balance and using Paying financing 6 months same as cash I have to send you a invoice for you to use option 0% financing. But they charge me a fee so the puppy fee is not the cash price but credit card price. « JUST DISCOUNTED! 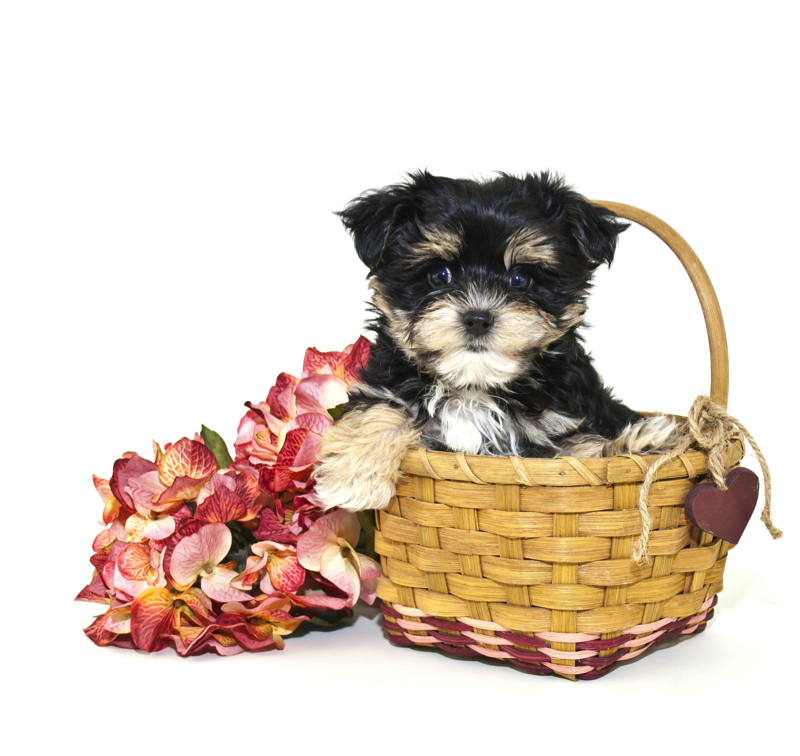 Caddy Cutest Male Shihpoo Ready To Be Your Newest Addition To Your Family! AVAILABLE! 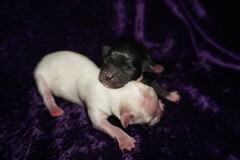 Buttons Gorgeous White w/ Cream Male Miki Puppy Just A Love Bug! AVAILABLE! Boots Gorgeous Buff with White Male Miki Puppy Just A Love Bug!